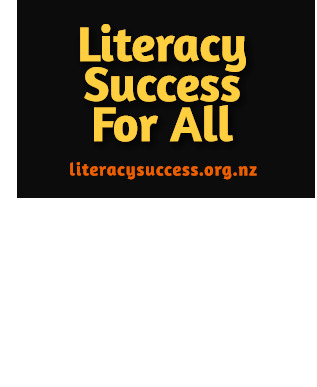 We can make a real difference in reading and writing success for all children. Original generation time 1.1769 seconds. Cache Loaded in: 0.0004 seconds.